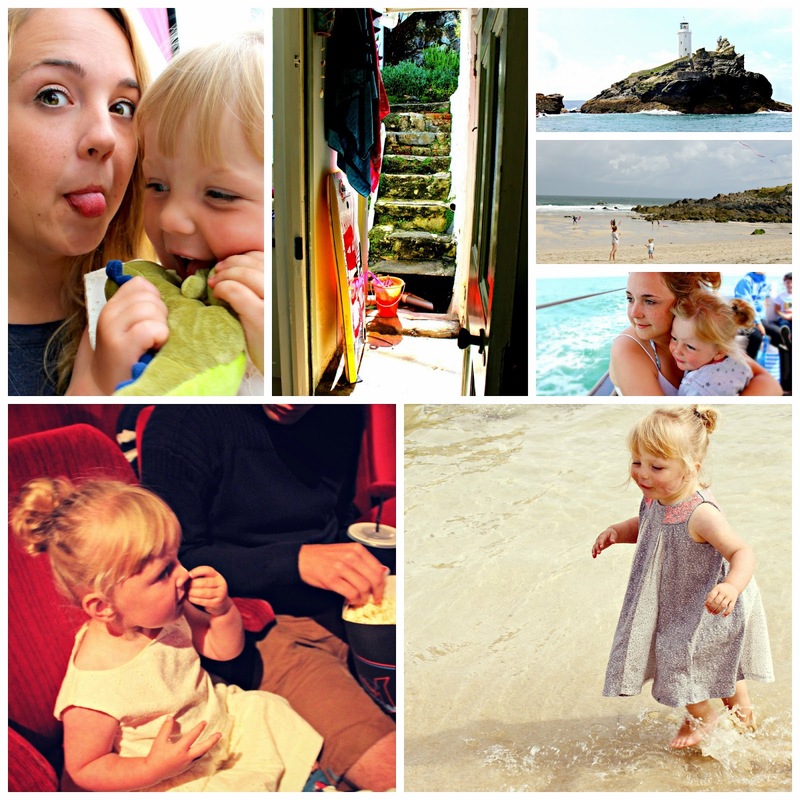 Well its fair to say that we have had a pretty incredible summer ! It is one that we will treasure forever and ever. But what about Darcie? This summer we finally tied the knot, it was something so beautiful and more perfect than we can ever imagined. What was even more special was that we got to share it with Darcie. But at only two, I can imagine that this beautiful day may get forgotten. 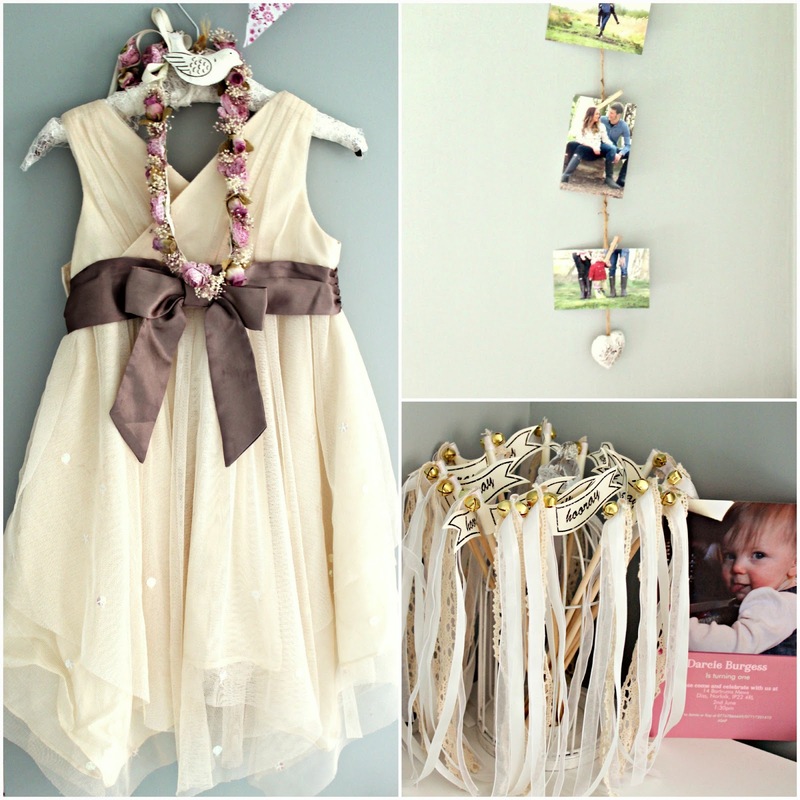 So to try and make sure she remember's the day and just how special it was we have put a few wedding momentos in her room. 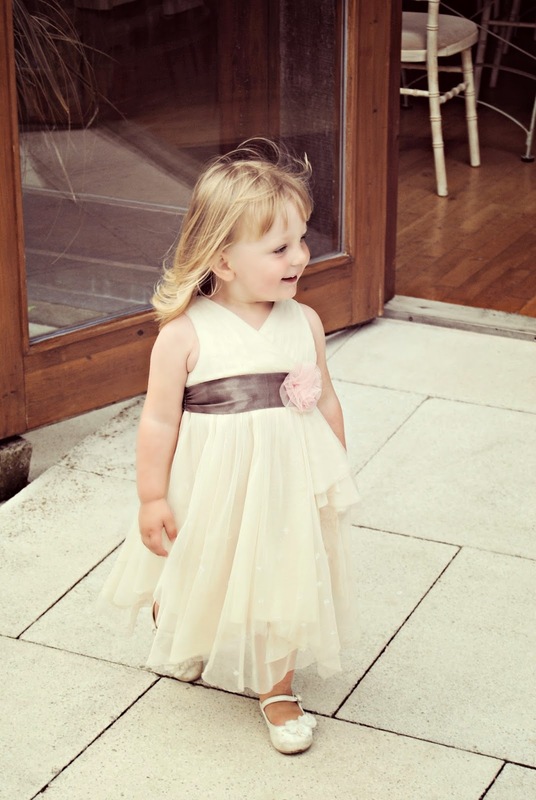 Everyday she talks about her dress and that day, saying how "mummy and Darcie were princesses!". It's very sweet. I'm hoping this will help her remember, along with a photo book which we will create once our professional photo's have been sent to us. We also had our amazing honeymoon in St. Ives, Cornwall. I made sure I blogged our honeymoon so we could remember the trip in detail, but I think I would like to work on a scrapbook too. Perhaps we could make it a family project. Darcie had so many incredible experiences, all of which we amazingly were able to document through photo's or this blog - this is why I love blogging! Other day's out have included, Bewilderwood, Ickworth House, Gt. Yarmouth and countless walks in the countryside trying to get everything ticked off our '50 Things' list. I often get friends and family who just don't 'get' blogging, the reason is THIS. 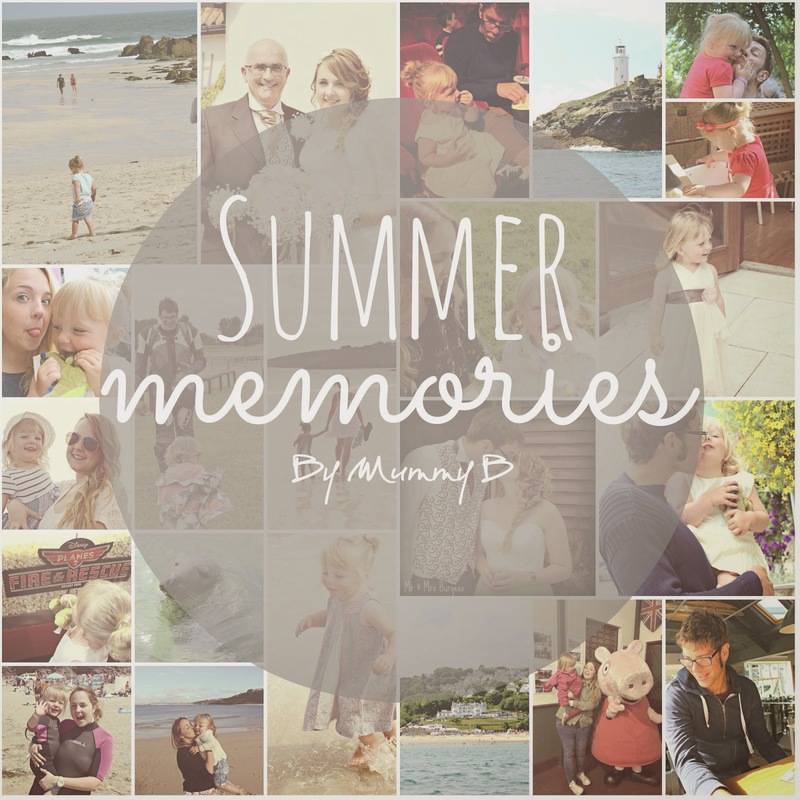 Keeping our memories alive, sharing them with loved ones, giving the opportunity for Darcie to be able to look back, remember, treasure and enjoy. 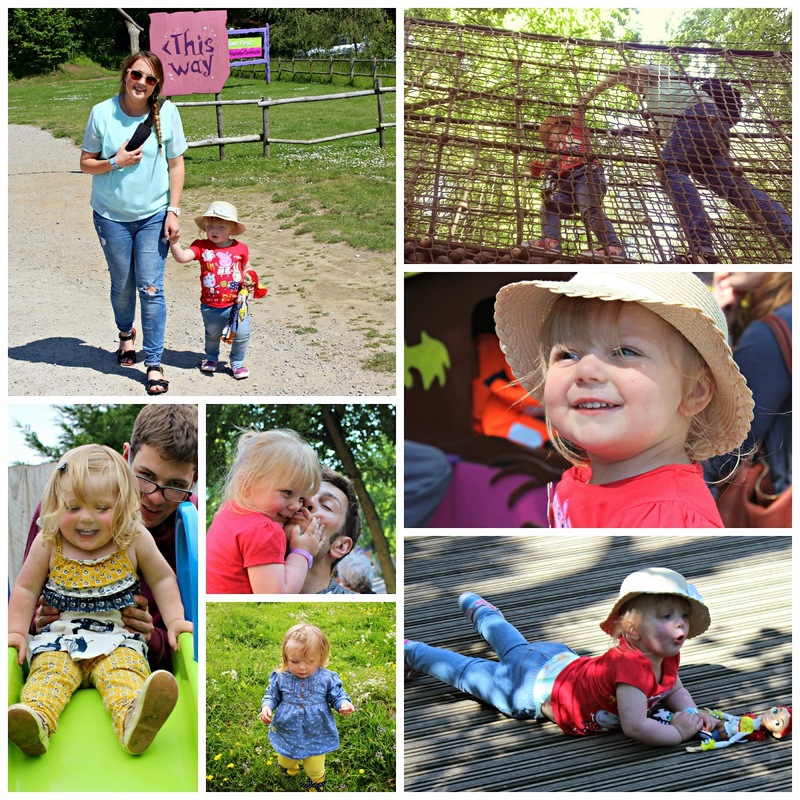 This is my entry to the Center Parcs and Tots 100 August challenge. If I'm lucky enough to be chosen we would like to go to Elveden Forest. 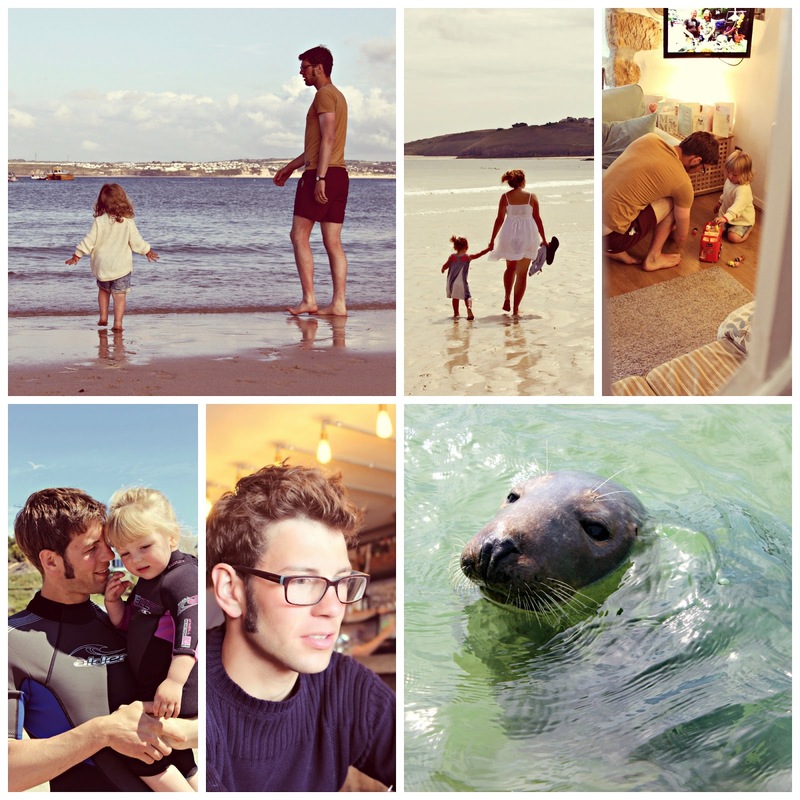 How do you plan on treasuring your summer memories? This post is dedicated to Jim, sleep tight.